Our annual degree shows are a highlight in the University’s calendar and the culmination of much hard work and commitment from our Art and Design students. They give the University a chance to showcase the original, innovative and inspiring work that is being produced within the School of Art & Design, and School of Architecture, Design and the Built Environment at undergraduate level. During the shows, our students exhibit both locally and nationally, taking part in catwalk shows and festivals around the city of Nottingham, presenting comprehensive exhibitions at the University, and having a presence at a range of prominent and prestigious London shows. 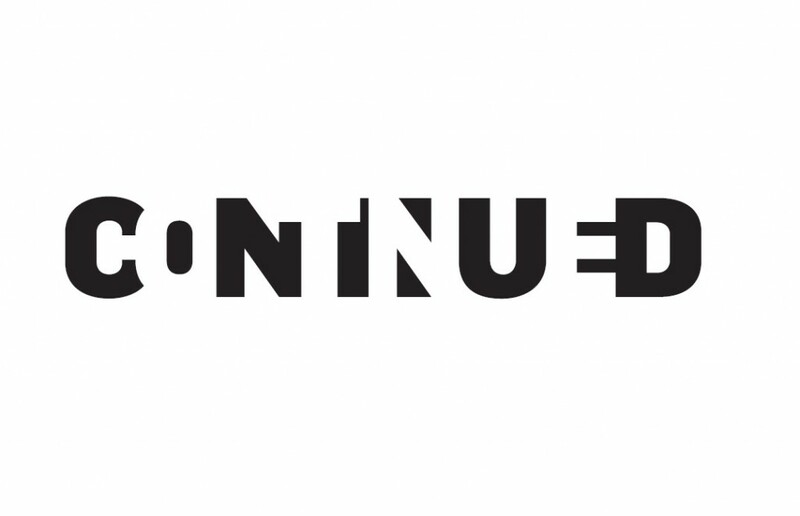 This year the BA (HONS) Fine Art Degree Show takes the name of “Continued” and will be held over a 9 day period in the Bonington Building. Friends, family and the public will have access to all things weird and wonderful that the 70 Undergraduates have created over the last year especially for this exhibition. Visit the Degree Show Festival pages for more information.